Found 38 entries for September, 2011. I am starting something new here at The Park City Lifestyle as I feel it will add a significant amount of valuable content for our visitors looking to purchase real estate here in Park City. From here on out, every Thursday I will post the previous week's sales history from the Park City MLS system. Note: Some sales in Park City are on a separate MLS system from Salt Lake City agents that I will not be including in this list. If you would ever like to see previous sales from the WFRMLS please send me an email and I would be glad to provide this information for you. A beautiful home in Promontory located in the Palisades just had a price revision to a very competitive price. This is a huge home in Promontory, sitting on almost 1.5 acres and a whopping 7,900 square feet! This home has been on the market for a while but with this new price revision, should not last long at all. Price reduced to $1,549,000 at $195/sq.ft.! 4 bedrooms and 5 bathrooms, 3 car garage. This weeks neighborhood of the week is a high end development of luxury homes at The Canyons. Located up White Pine Canyon, The Colony has some of the most stunning real estate in the Park City area. All of the lots are over 5 acres, all ski-in ski-out accessible, and all enormous properties! For this week's Best Buy of the Week I wanted to show you a great home that was just listed last week. This property is located inChatham Hills which is along the hillside behind Prospector. As you come into Park City from the back entrance, this subdivision is on your left along the hillside. Great area that is close to everything as well as quick access outside of Park City to the freeway. Just a short 5 minute drive to both Deer Valley and Park City Mountain Resort. This week I wanted to compile a list of the top 10 restaurants in Park City with their information attached for everyone who would like to visit. Of course this list is completely subjective in nature but I thought it would be helpful for visitors of Park City and locals alike. Let me know what you think of these restaurants in the comments below! I no particular order or dining preference! At the end of last week, this bank owned deal popped up in Promontory and immediately I informed my clients to take a look. If you are one of those Promontory buyers waiting for a solid deal on a 2nd home, this is your chance to get a fantastic real estate investment. The value of this home is making this one of the best overall deals for your money I have seen in Promontory in years. Jeremy Ranch for Under $100/sq. ft. It isn't too often you see homes in the Park City area, especially in Jeremy Ranch, listed at an amazing price per square foot. But, we now have the ONLY home in the area under $100 per square foot and it is a beautiful home. This property is situated on a corner lot with fantastic views of the golf course and mountains. Front and back deck patios, great landscaping, and a full size in-door swimming pool which is included in the square footage (very rare in Park City). This is a large brick home which is not common in the area as well but a great location. Bank Owned home with 8,500 square feet on 3 stories. This home has 6 bedrooms and 8 bathrooms as well as a 3 car garage. This is a one of a kind deal in Park City at a great bank owned home price. 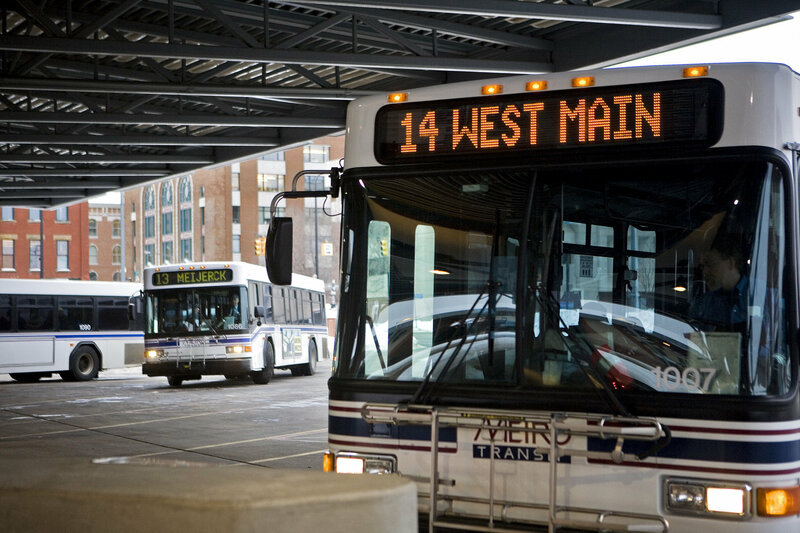 Park City to Salt Lake Bus Route Approved! I wrote about the possible approval of this Park City bus route last month in a blog post and now we finally have some new news. It looks like everything is now in place to start this fantastic opportunity for the area with a projected start date of October 2nd. Plans call for charging a one-way fare of $5.50, or monthly passes for $242, for travel on coach-style express buses operated by UTA. Officials said fares are designed so that the service would break even with 90 percent occupancy. The Mountain Music Concert Series is a huge attraction to the Park City area throughout the summer time. In the past few years, the city has done a fantastic job of bringing traffic into the area by putting on many events, including these great concerts to attend. It is typically a large turnout every week to areas like the concerts at Snowpark in Deer Valley on Wednesday nights for locals and visitors. Here is a list of venues and performers for the rest of the summer. Feel free to share this information on your Facebook or Tweet it to your friends. I'm a bit late on posting this weeks best buy so I apologize. As many of you may not know, this past weekend was a "holiday weekend" here in Utah and my family spent some time a few hours north at Flaming Gorge Reservoir. If you ever get the chance to visit, do it! Carrying on.... this week there has been a new foreclosure to hit the market in Pinebrook. More specifically the Elk Run townhomes at the bottom of the Pinebrook area. I may be a bit biased here as I currently live in this area, but I feel it is a fantastic neighborhood to be in for numerous reasons that I touched base on in the Pinebrook Neighborhood Page.